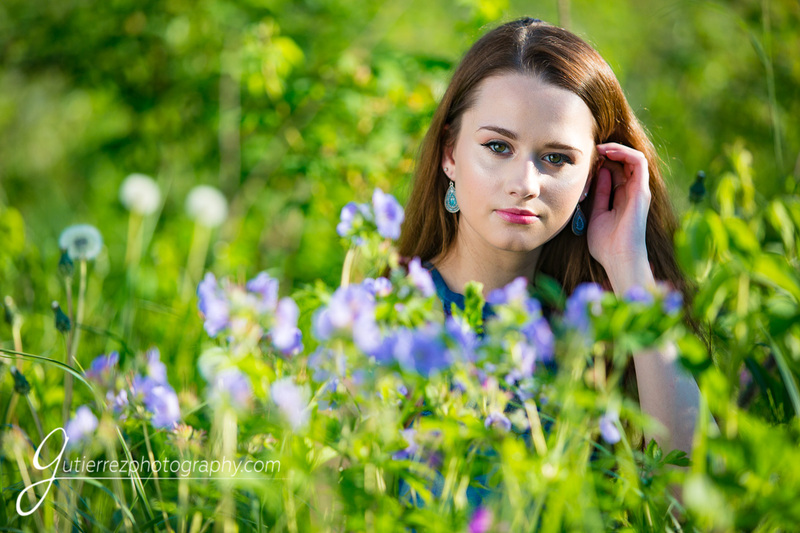 Senior Photos with Abby were full of flowers, grasses, mountains and sunshine. 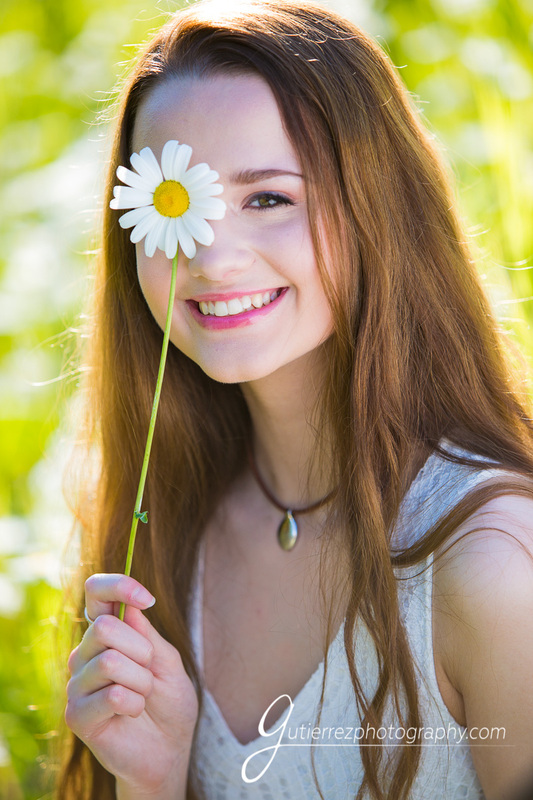 Oh the daisies, the irises, dandelions and more…. Summer was in full swing and it was a great evening! 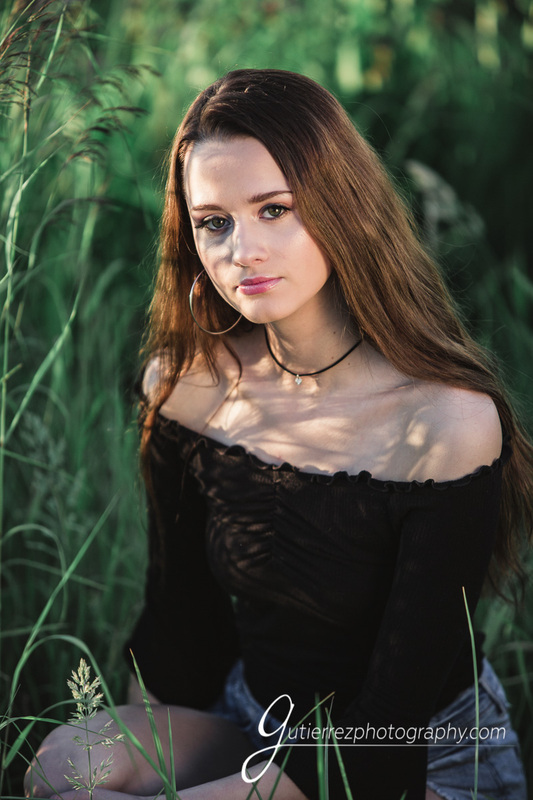 Abby is one of our 2019 Senior Models this year and she knew immediately what she wanted for her senior photos. She was fantastic in front of the camera, working with ease to create the look she wanted to commemorate her senior year. We stayed fairly close to Eagle River and Chugiak for most of Abby’s photo session. It was fun venturing in the direction of Birchwood and Eklutna. We found some wonderful fields with flowers, tall grasses and some great Alaskan landscapes with mountains in the distance. It was another perfect session with incredible settings and beautiful light. We loved the golden hour that night and the beautiful effect it had on Abby. 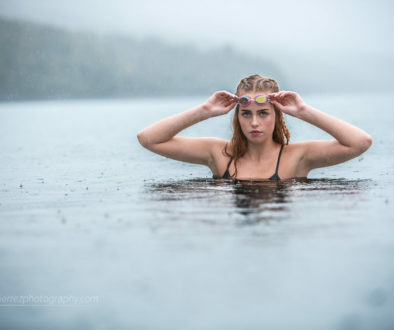 Abby is an open minded and spontaneous senior this year at Chugiak High School. She has the unusual talent of being able to fall asleep anywhere anytime – we can think of a few instances where that is a valuable talent! 😉 Like many Alaskans, Abby loves her puppy and loves playing with her. Her favorite candies are Hi Chews, Tropical Starburst, and Sweet Tart Ropes. Someday, she may become a pediatrician or maybe a nurse. Hope that you enjoy a few of the images that we created with her, we sure enjoyed her portrait session! Do you see a favorite?